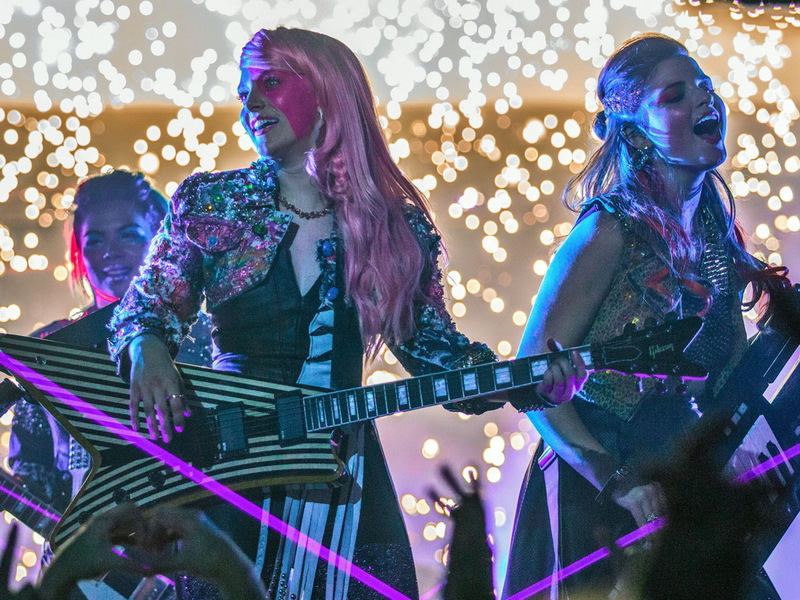 Last week, Lost in Translation looked at the live-action Jem and the Holograms movie. The film lasted all of two weeks in theatres before being pulled because of poor attendance. Despite reviews, including the postmortem done here, the movie wasn’t the problem. If Jem hadn’t been tied to a popular cartoon*, the movie may have had a fighting chance, or may have become a cable channel’s movie of the week. With the Adaptation Fix-It series, Lost in Translation tries to figure out what went wrong and suggest corrections. The only correction that the Jem movie needs requires time travel. Audience expectations are a risk with adaptations, more so than original movies. With original works, marketing can give potential audiences a sense of what to expect. When the marketing campaign backfires, it’s either because the advertising spoils the film for audiences** or misrepresents what the film is. When it comes to an adaptation, especially one based on non-traditional media like toys and theme park rides, the potential audience may already have preconceived notions of what the final work should look like. Deviation, especially when social media lets negative word of mouth to travel fast, could mean a quick end to the adaptation’s shelf life. The best way to meet expectations is to be slavishly faithful to the original or to the definitive version. As seen many times here at Lost in Translation, sometimes that level of detail just isn’t possible. Technical issues and running time can prevent a full adaptation. There are works where there isn’t a definitive version. What the adaptation makers need to do is manage the audience’s expectations. This can be done through casting or through advertising. Michael Bay’s Transformers took advantage of casting. Word of mouth was hesitant at best about a live action version of the Hasbro toy line. There have been a number of Transformers cartoons over the past thirty years, resulting in a number of continuities. 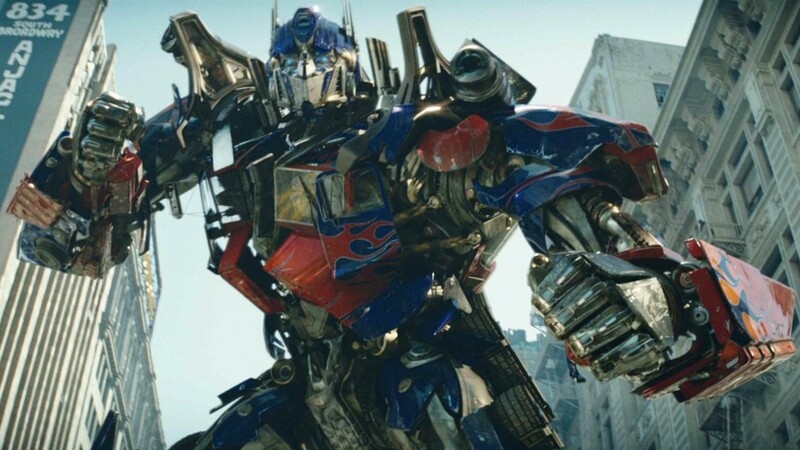 Yet, when Optimus Prime spoke with the voice of Peter Cullen, the actor who first played the Autobot leader, fans were mollified. Bay’s casting reassured fans that the director was making the effort. Likewise, casting Alan Rickman as Severus Snape in the Harry Potter films kept to the vision of JK Rowling, who had pictured the actor in the role as she wrote the books. Beware stunt casting, though. Studios will do what they can to pull an audience into a theatre, including stunt casting, or the hiring of a popular actor to draw in that person’s fans, whether or not that person fits the role. It can work, provided the actor in question has the chops. When the actor isn’t as capable, the stunt casting falls flat. Two examples reviewed by Lost in Translation are Battleship and The Dukes of Hazzard. Both films cast popular singers, Rhianna and Jessica Simpson, respectively. Rhianna’s role felt like it was expanded because she was cast in it, to give her more screen time. Simpson was placed in a major role and was not a good fit as Daisy. If a proper adaptation isn’t possible and casting may be difficult for a any number of reasons***, the next best method is to provide an advertising campaign to show the new direction the adaptation is heading. Advertising is meant to entice an audience, give it a taste of the spectacle offered. The risk here is that the potential audience will see the new direction and be turned off from it. The Miami Vice movie wound up with this problem. Audiences wanted something similar to the 80s TV series and not the update for the New Aughts. 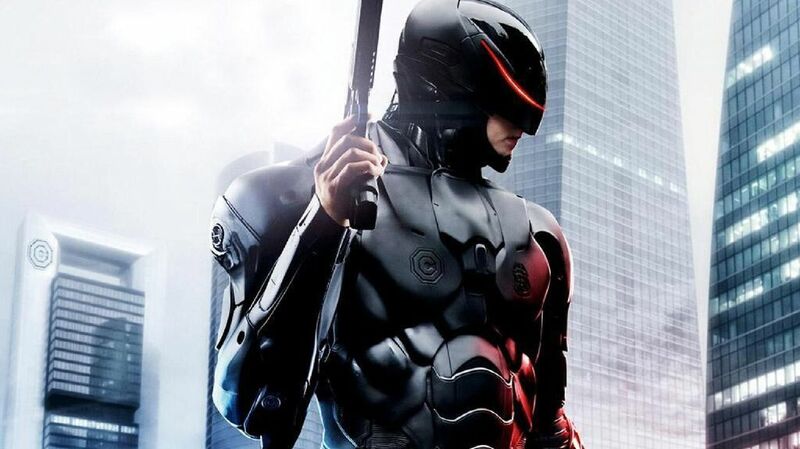 Same thing occurred with the 2014 Robocop; the original movie’s broad satire was missed despite the new film’s nastier, much closer to home, bite. Adaptations come with a built-in audience. That is the main reason why adaptations have dominated popular film lists, with two decades the exception. In an industry as risk adverse as movie making, having a near-guaranteed draw is an easy decision to make. What some studios haven’t realized is that a shallow adaptation, one that uses the name of a work without getting into the substance, tends to leave audiences cold. The above ideas don’t replace making the effort to capture the core of a work, but can offset audience fears of the treatment. * The animated Jem and the Holograms was the top rated syndicated cartoon when it was on, according to Nielsen ratings, more popular than Transformers, G.I. Joe, and He-Man and the Masters of the Universe, all on during Jem‘s run. ** At least one romantic comedy has had its entire plot shown in a trailer, with the decision of who the heroine chooses left unrevealed. Given the nature of the film, audiences could guess who the lucky guy would be with better accuracy than flipping a coin. *** These reasons include the death of a key actor, budget considerations, and even age.